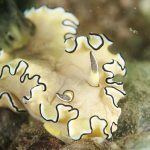 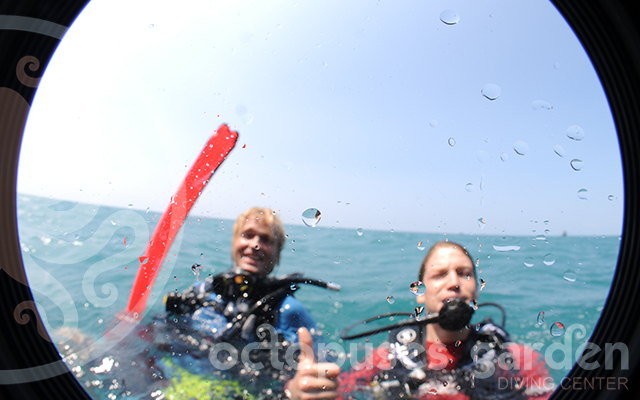 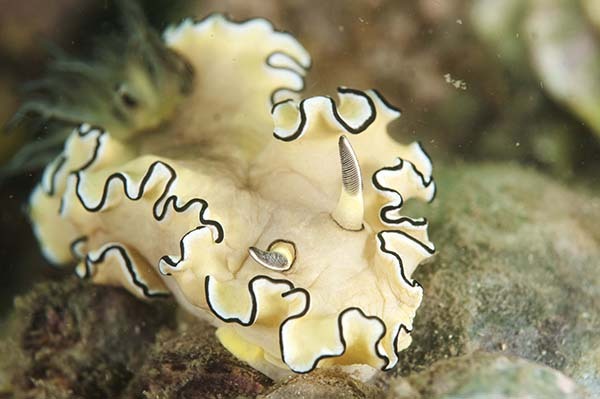 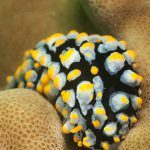 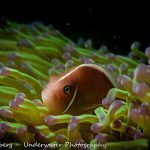 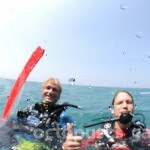 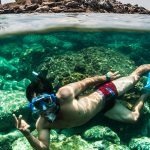 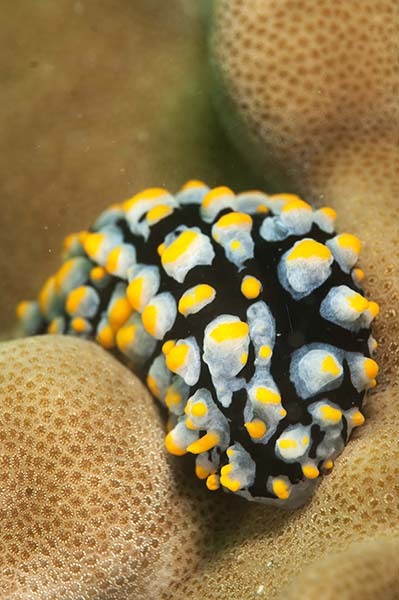 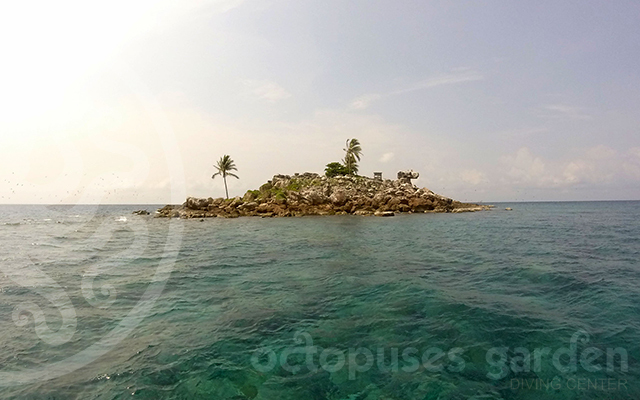 Experience some of the best diving in Cambodia with Octopuses Garden. 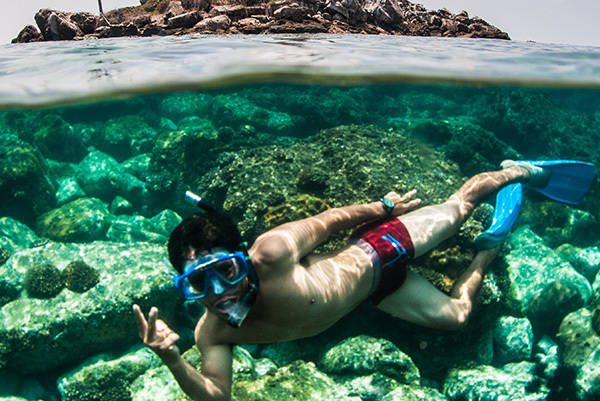 You’ll find our little haven situated on the Island of Koh Sdach, far away from the main tourist tracks and close to some of the Kingdom’s hidden dive gems. 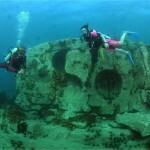 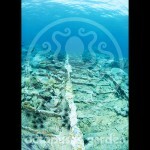 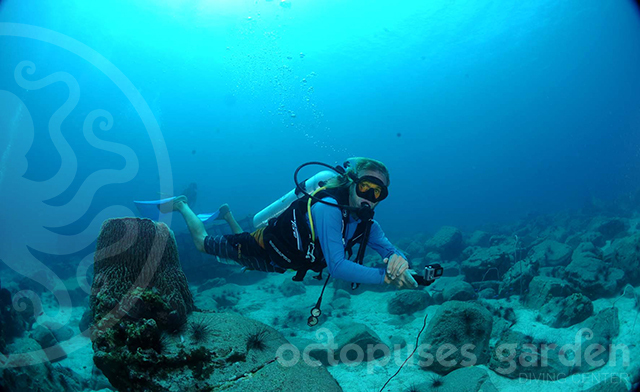 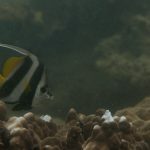 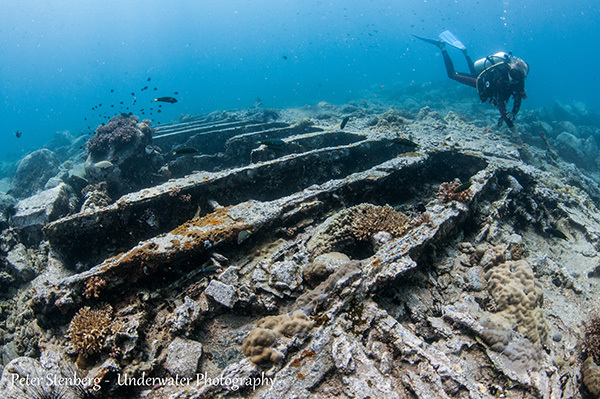 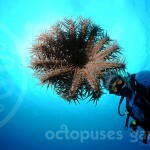 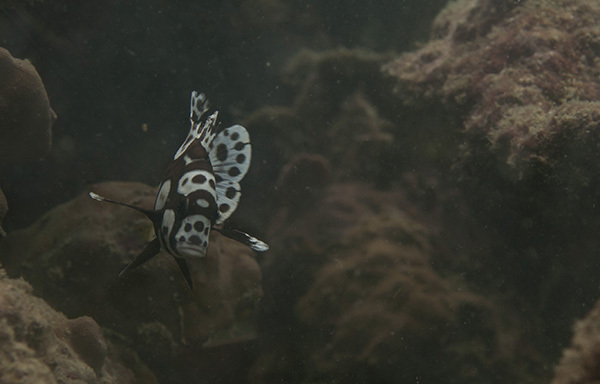 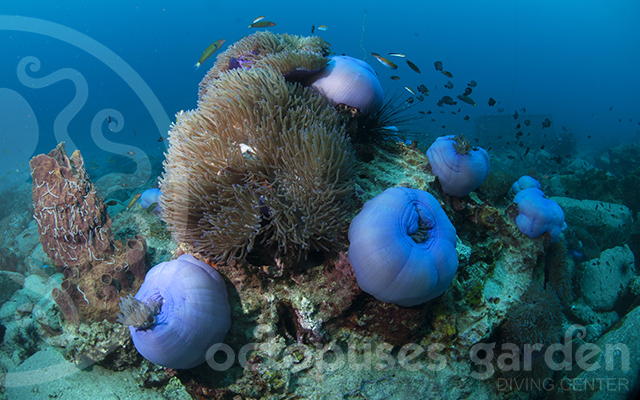 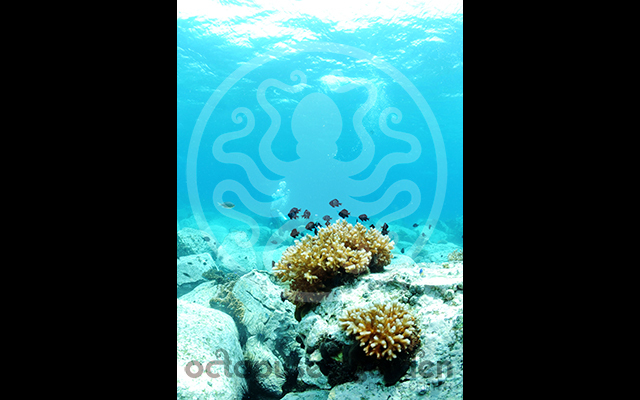 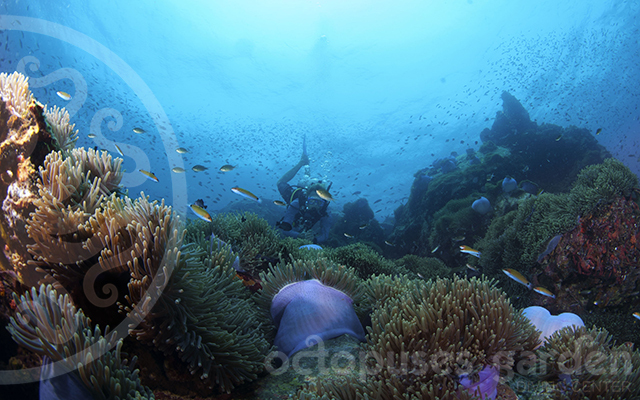 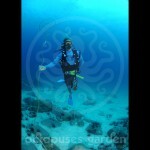 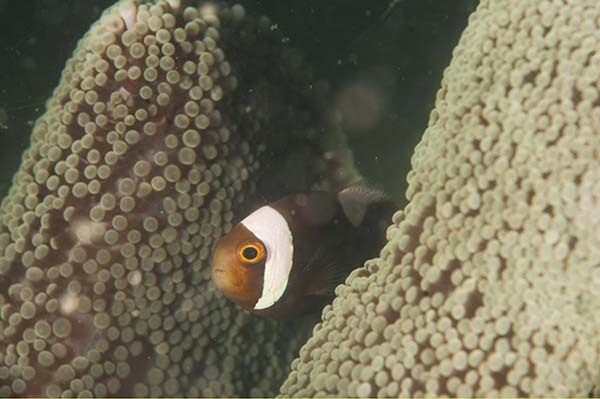 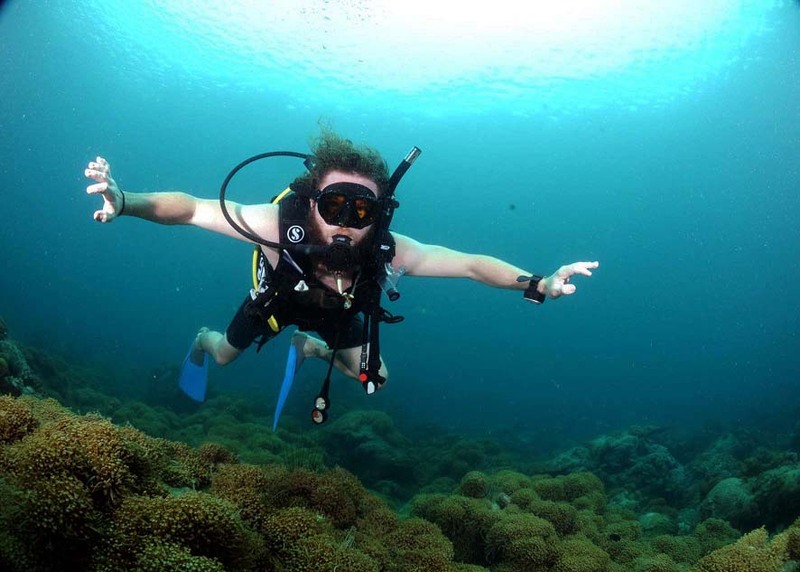 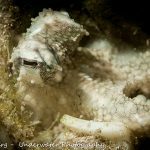 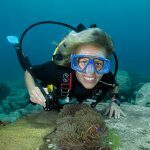 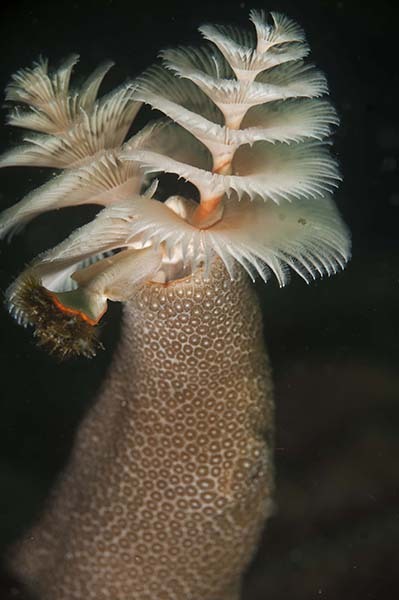 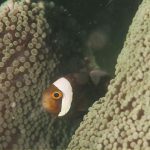 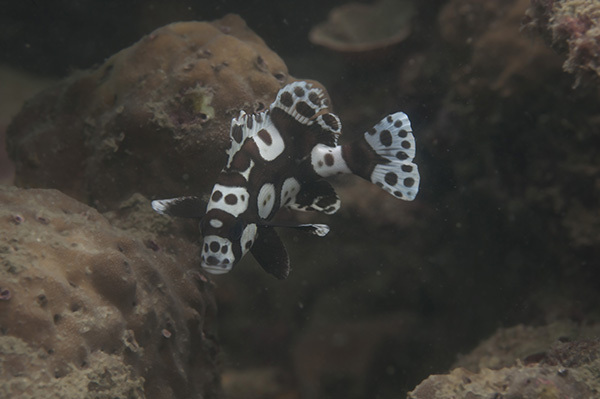 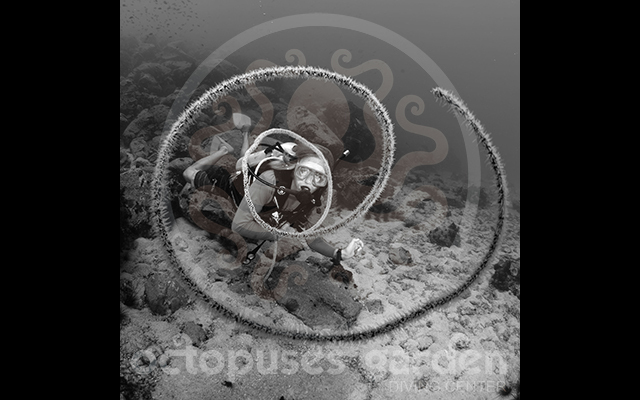 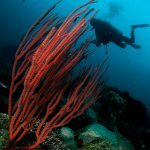 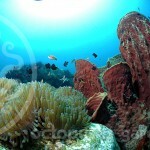 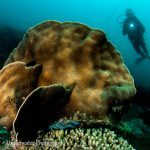 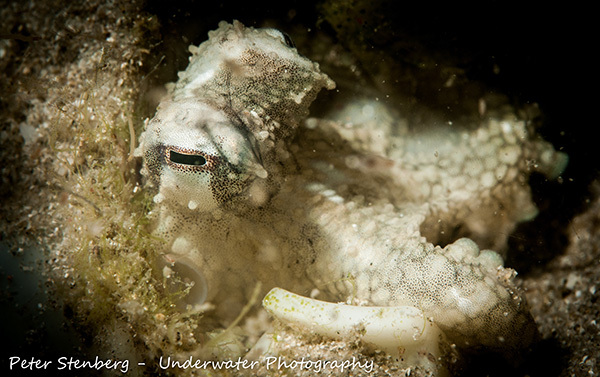 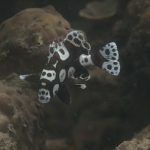 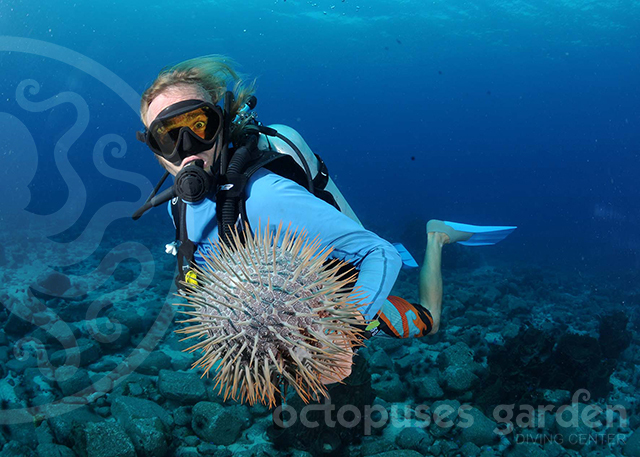 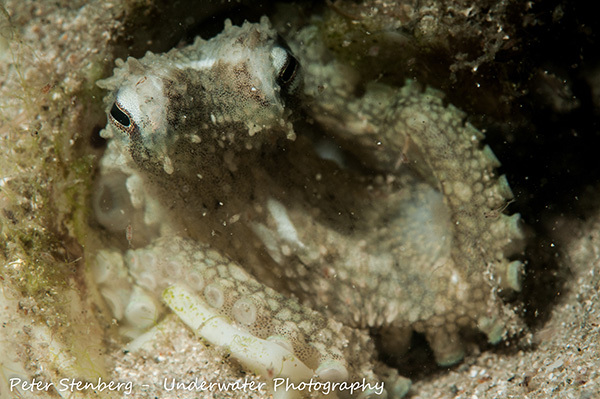 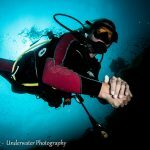 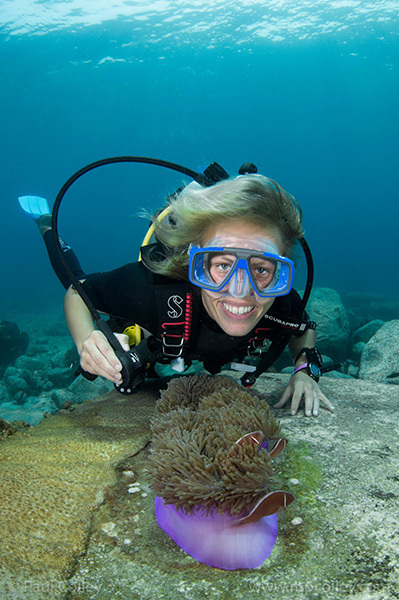 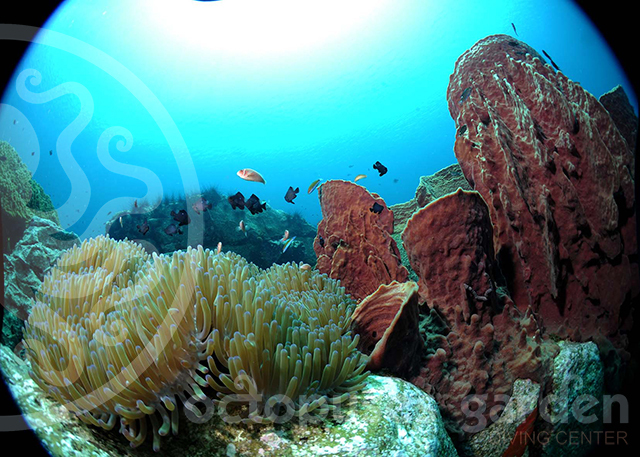 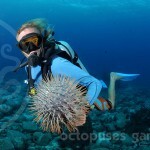 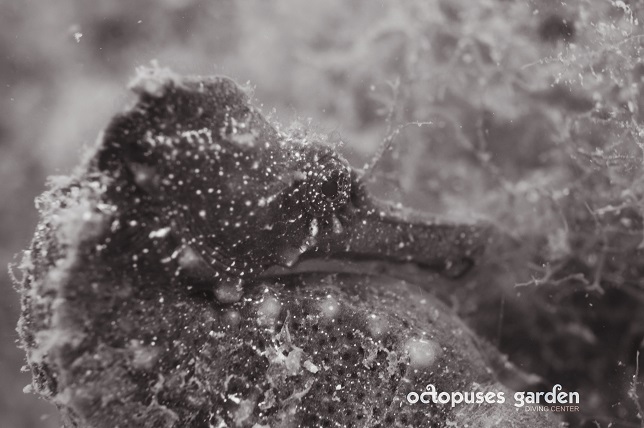 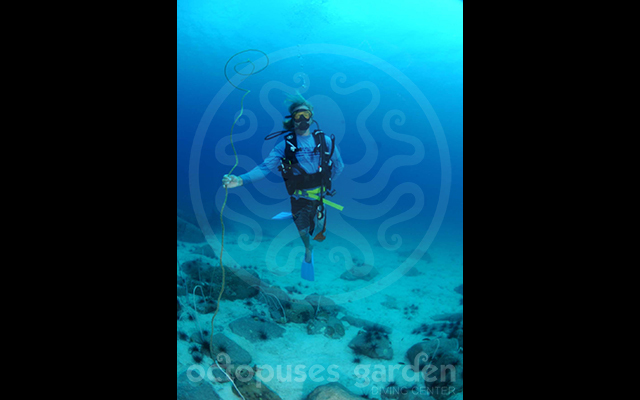 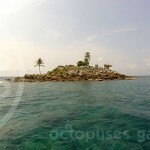 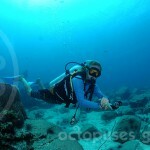 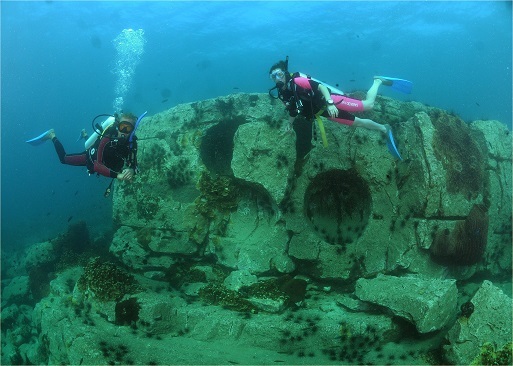 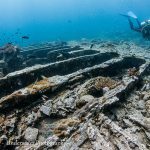 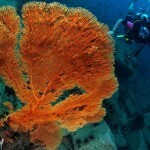 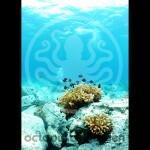 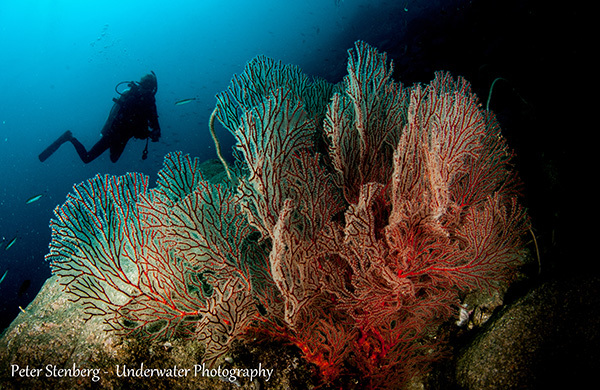 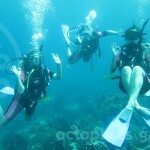 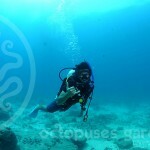 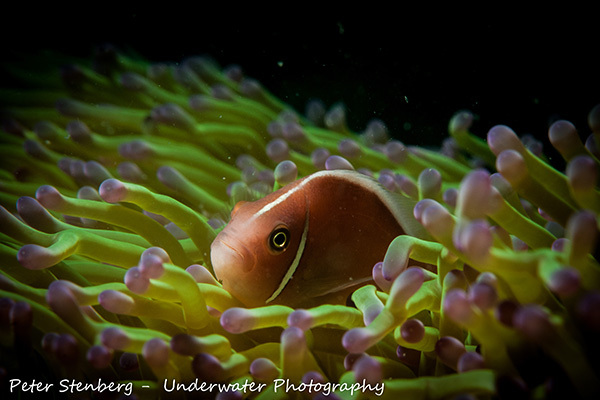 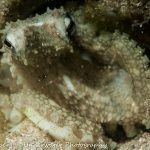 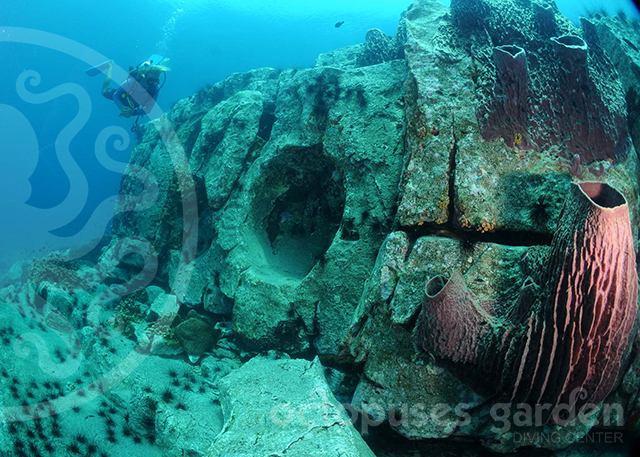 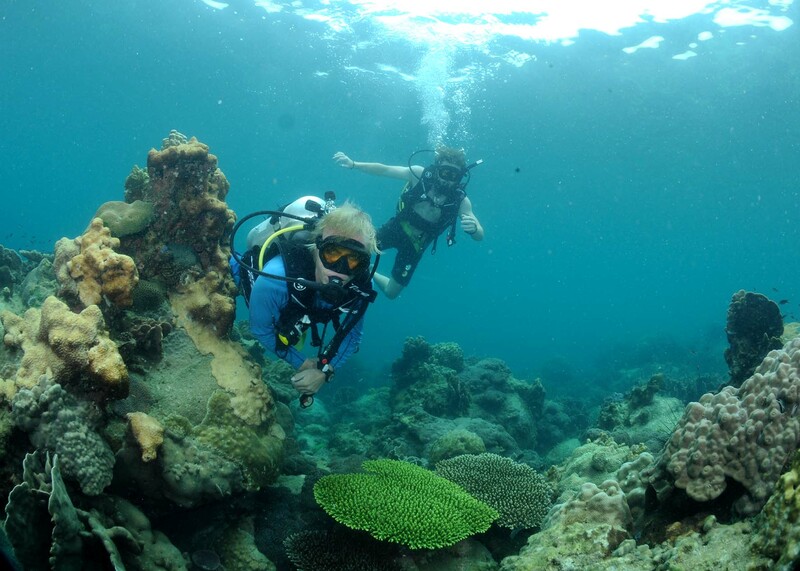 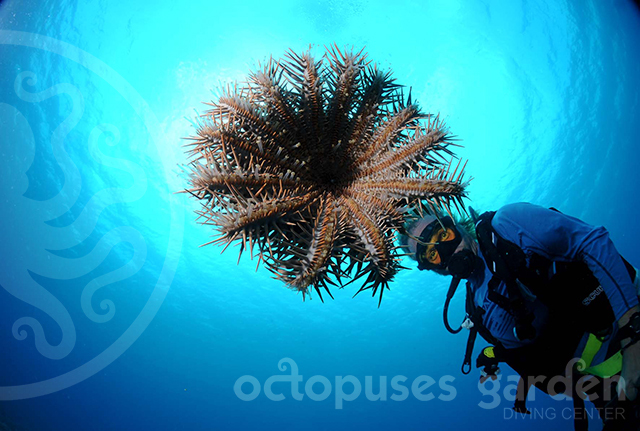 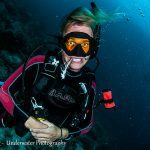 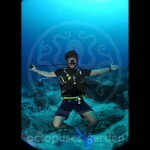 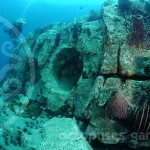 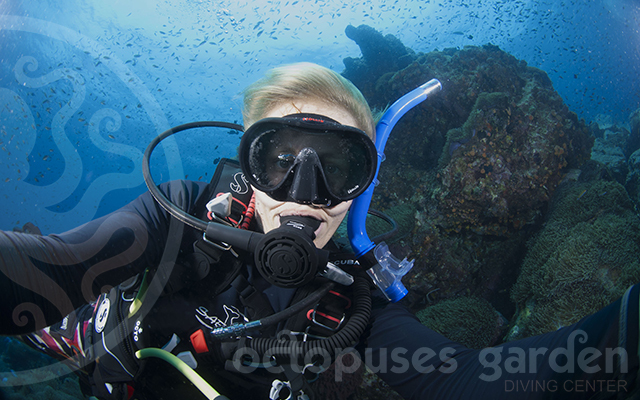 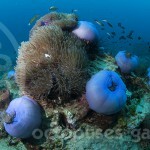 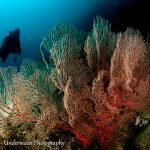 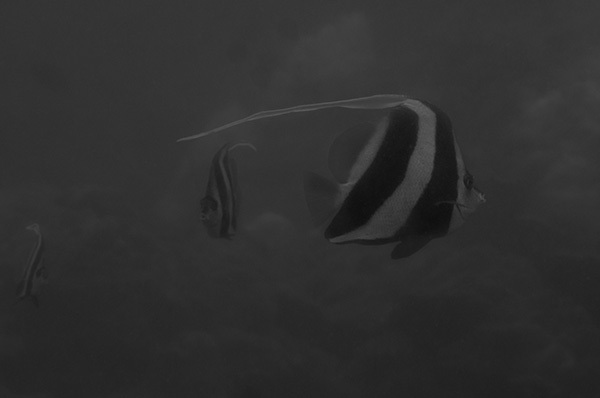 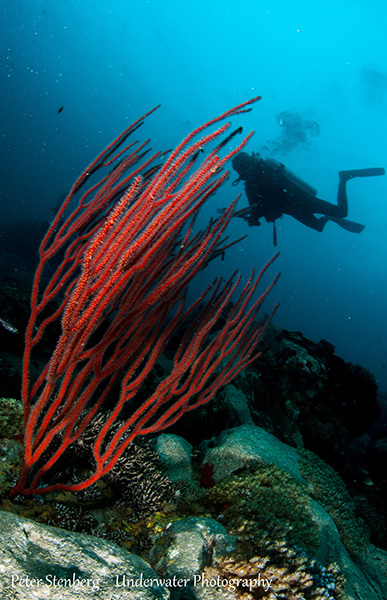 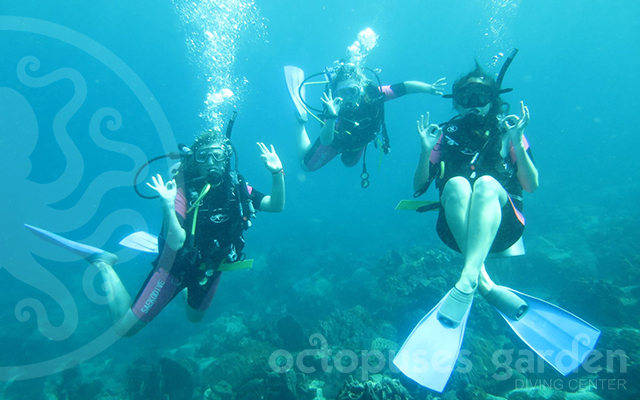 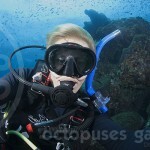 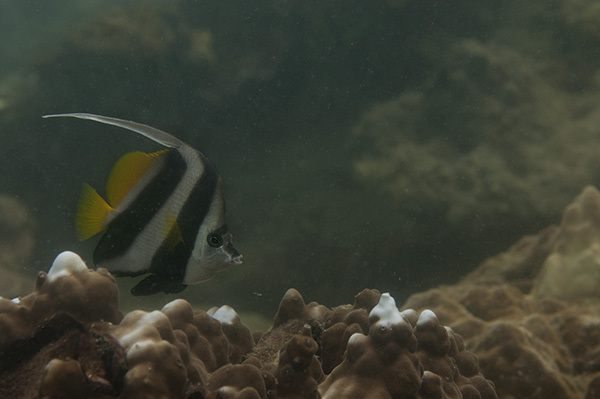 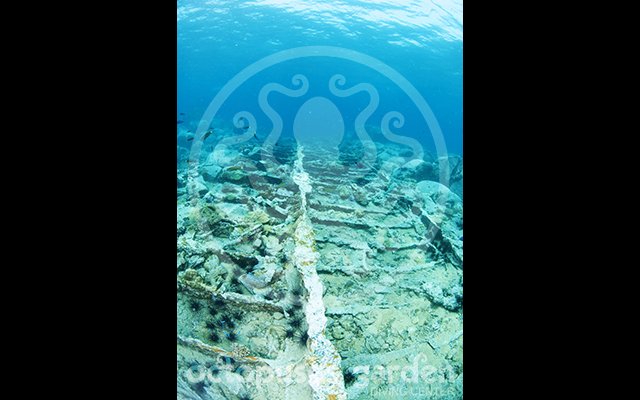 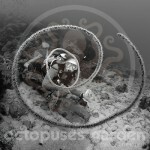 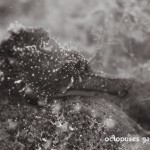 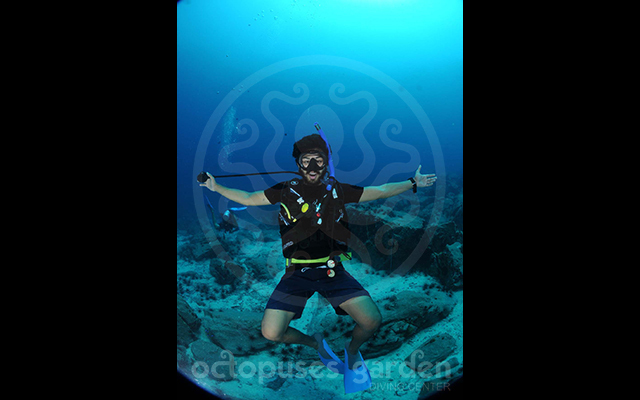 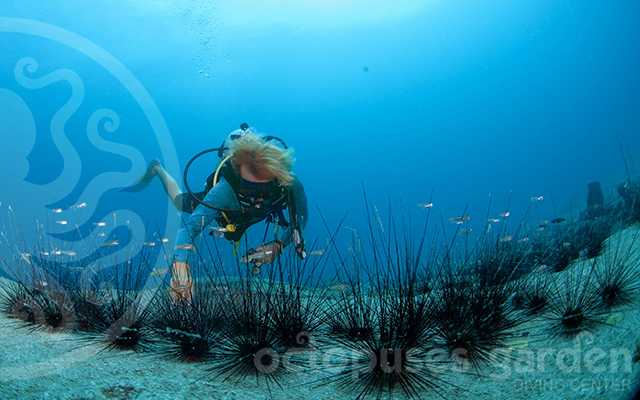 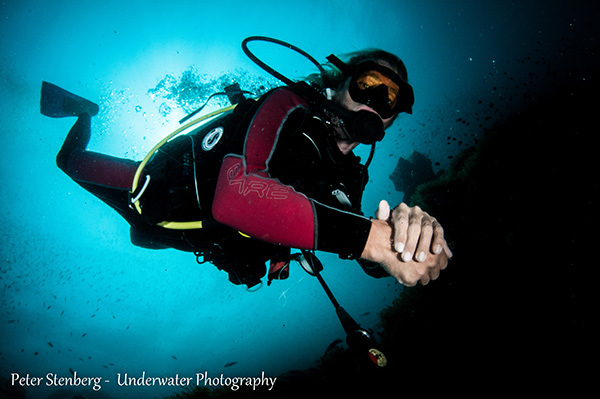 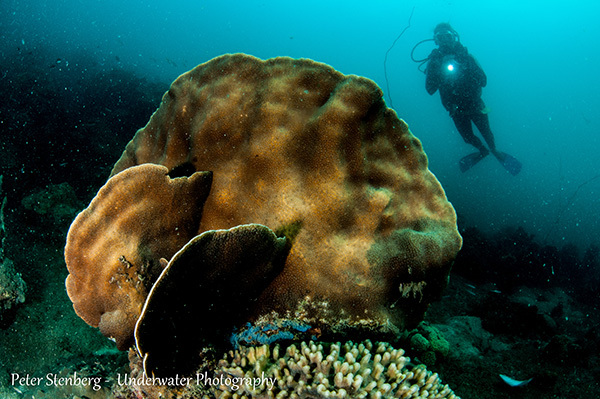 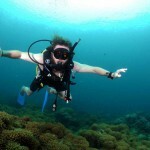 Octopuses Garden offers diving in our local area, as well as in more remote locations surrounding Koh Sdach. 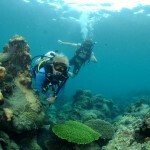 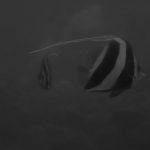 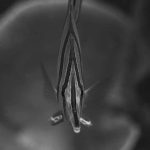 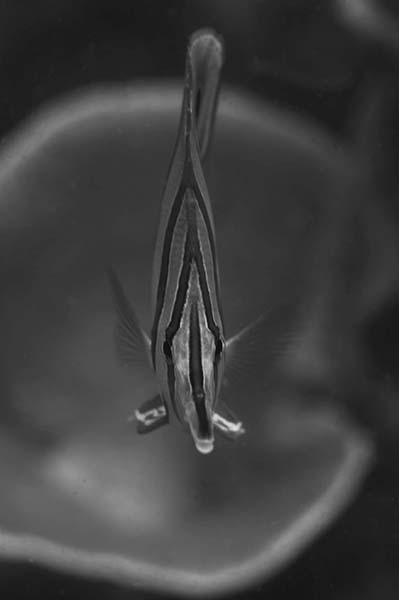 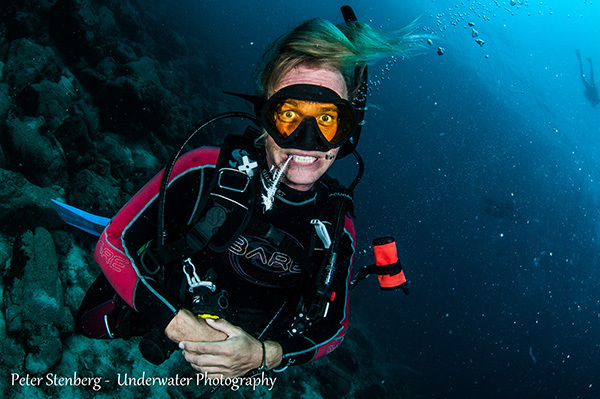 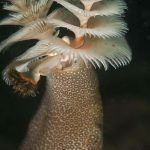 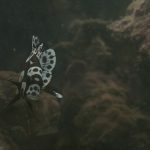 The area is great for both novices and the more experienced diver. 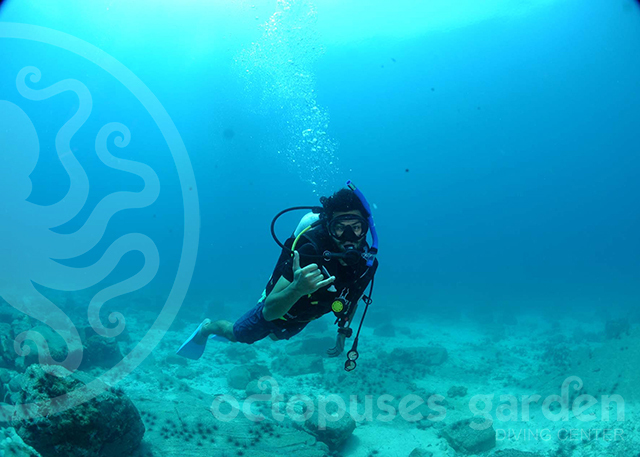 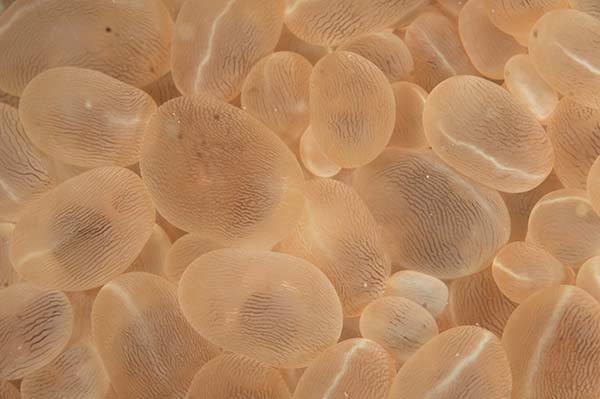 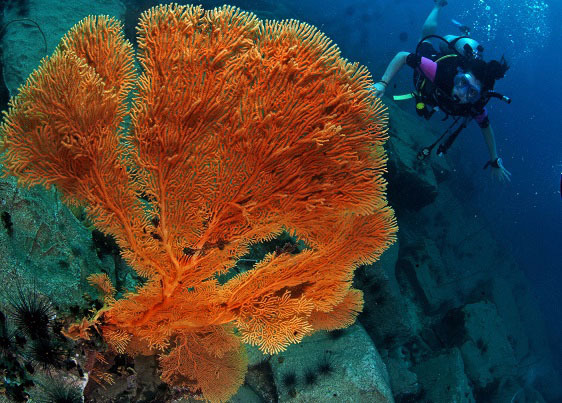 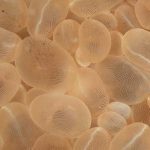 Octopuses Garden are sure to give you a long lasting memory of the country’s natural beauty when you dive Cambodia.